An ʻōpeʻapeʻa sleeps hanging from a tree branch. 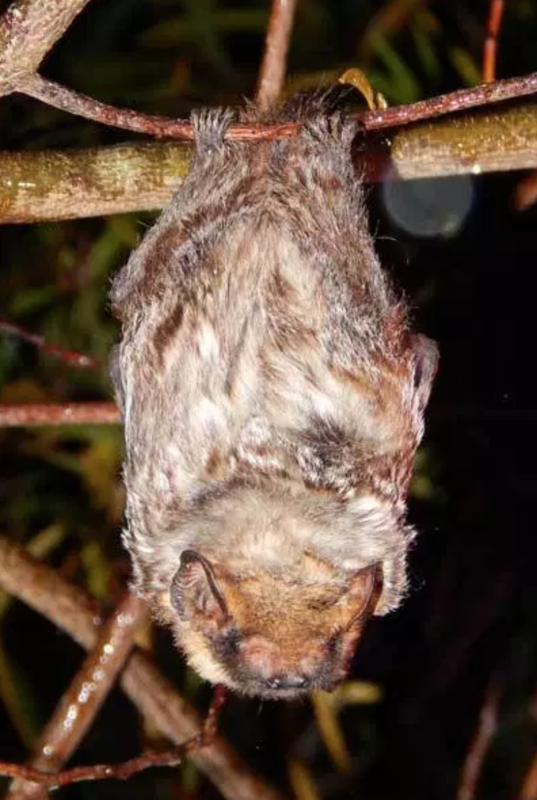 Little is known about the Hawaiian hoary bat in part because of their tendency to roost alone in trees. Researchers studying the ʻōpeʻapeʻa are learning more about this federally endangered species. It has been seen throughout Maui, from sea level to the top of Haleakala as it swoops through the sky. 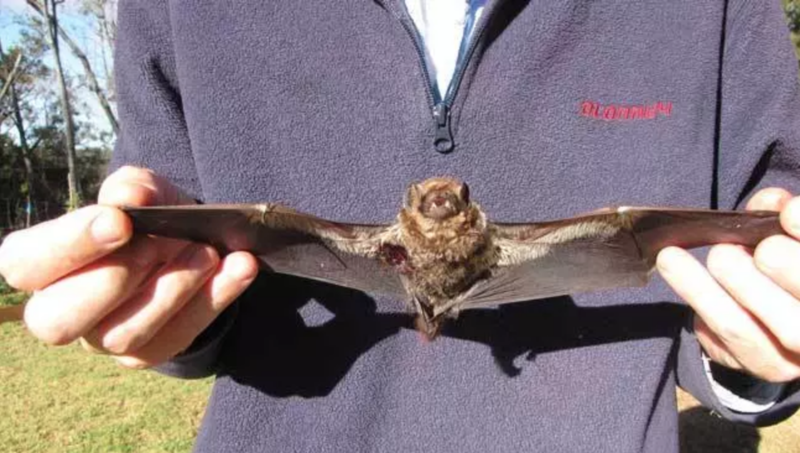 -How do bats help us? 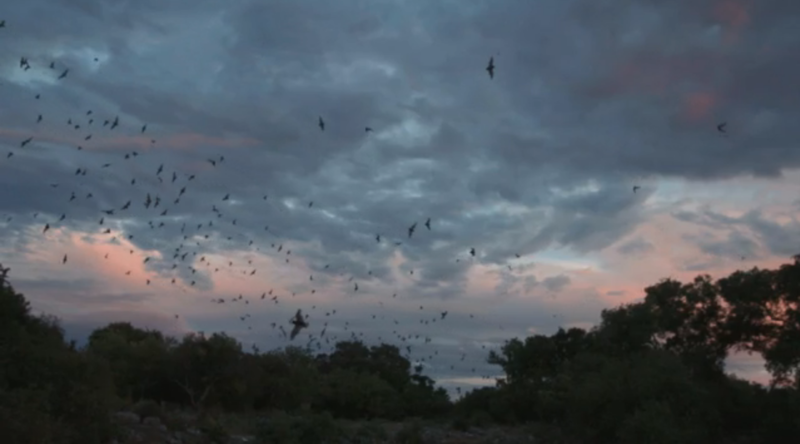 -How can we help native bats?